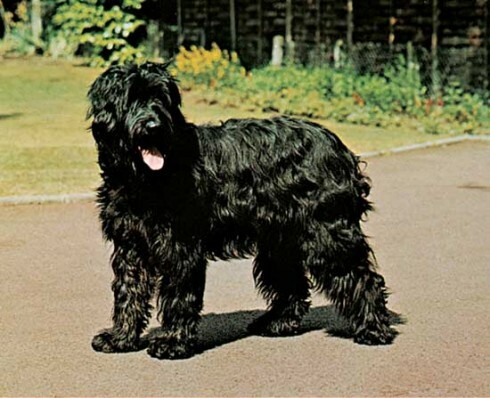 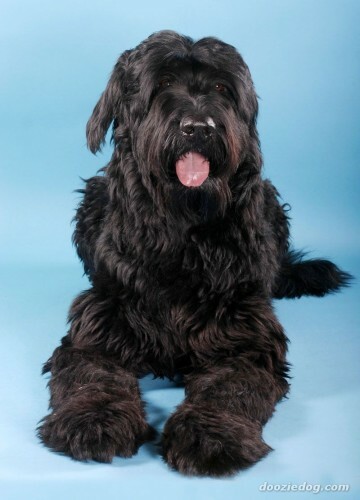 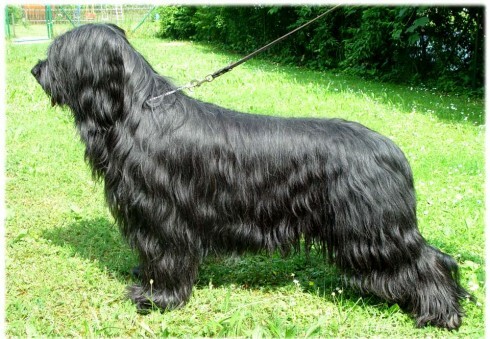 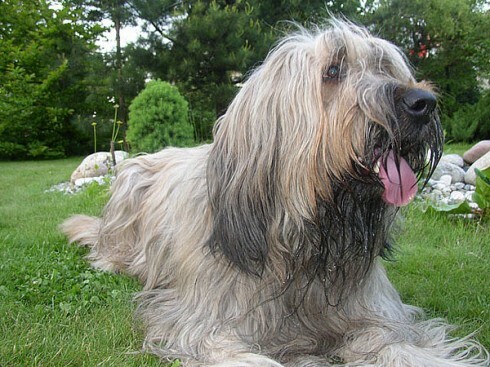 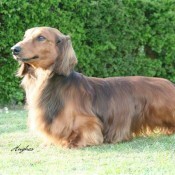 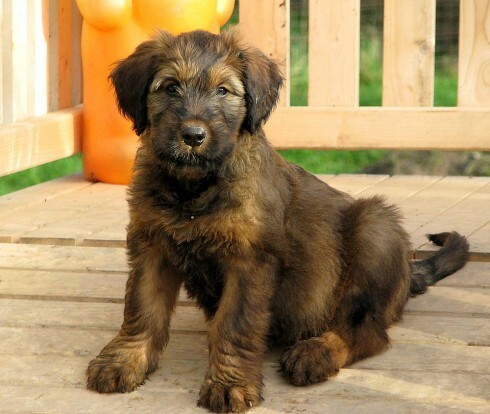 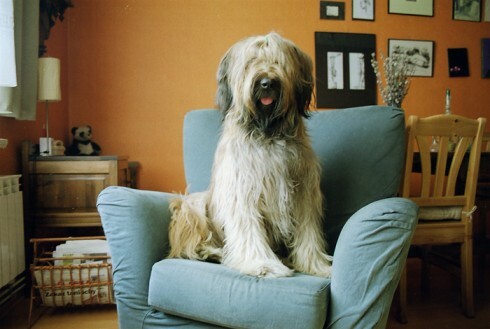 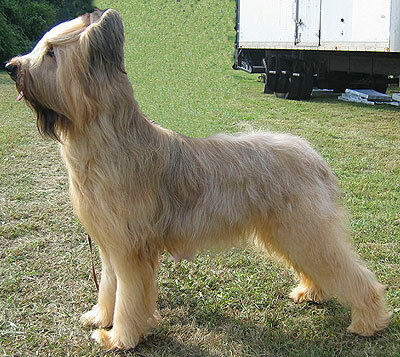 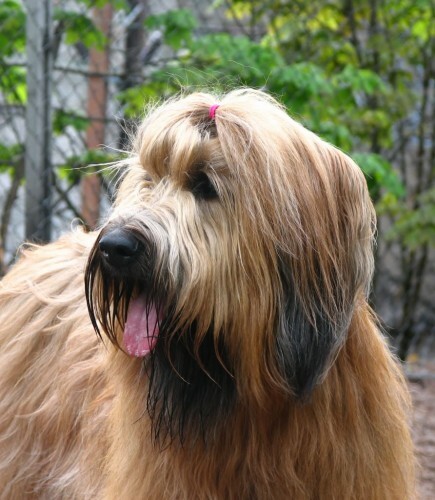 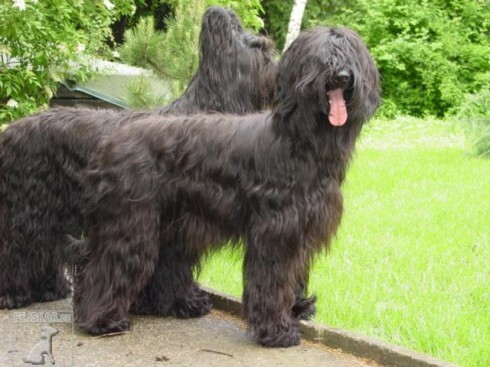 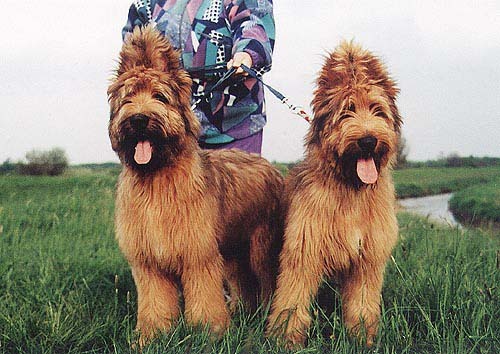 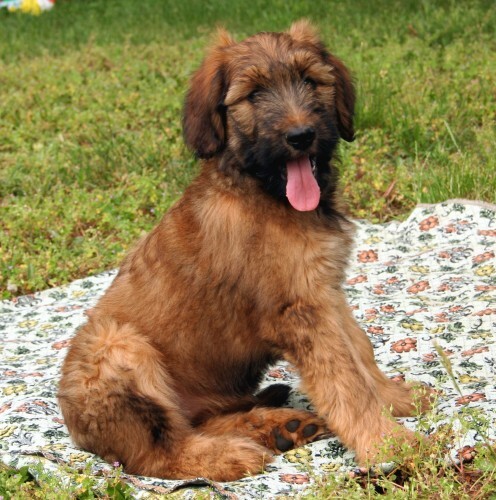 The Briard has a strong character, and is happiest leading a busy, active life. 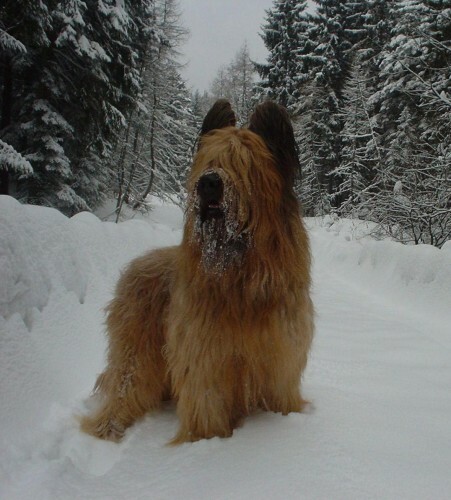 This big dog thinks for himself, so training may take patience. 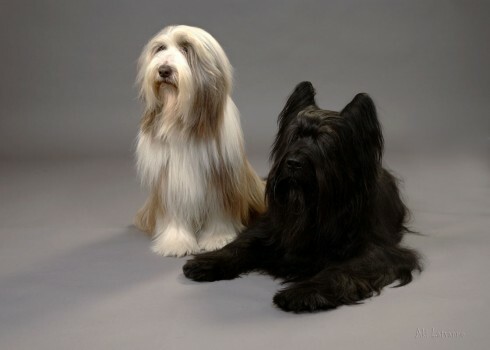 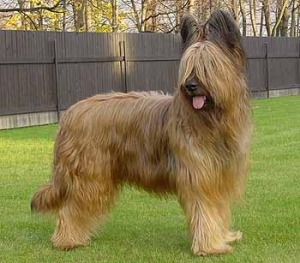 Like most sheepdogs, Briards are wary of strangers, canine or human. 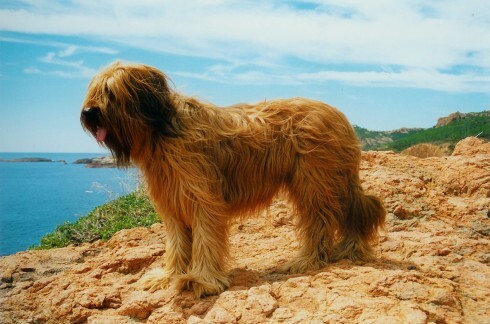 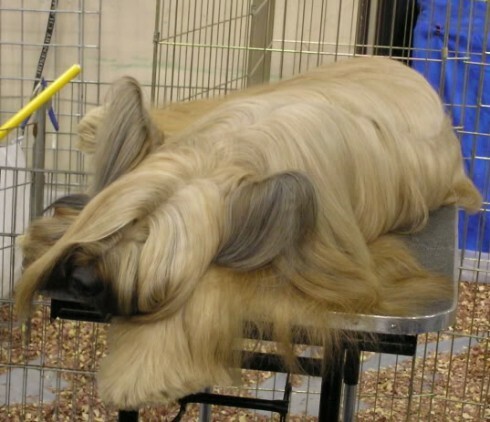 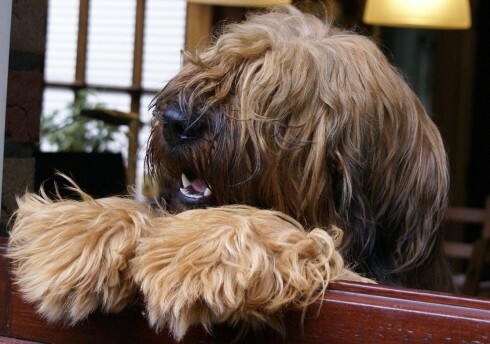 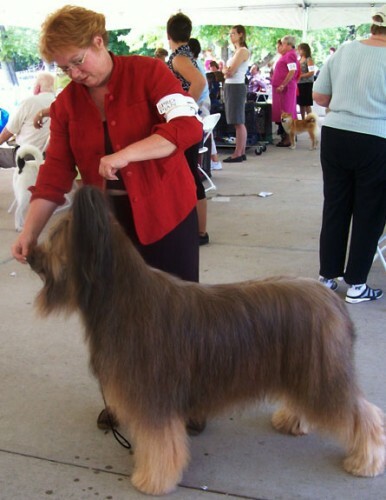 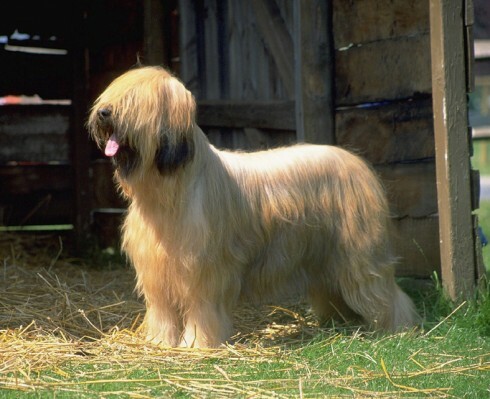 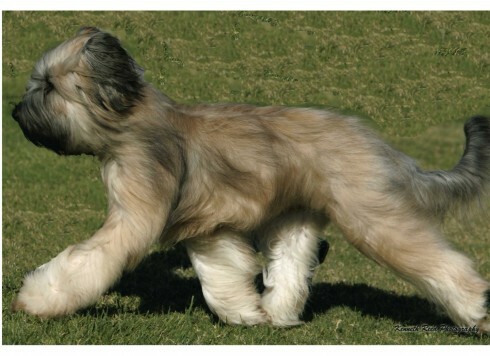 A Briard's coat requires regular grooming or the hair that is shed will cause matting, which is difficult to remove. 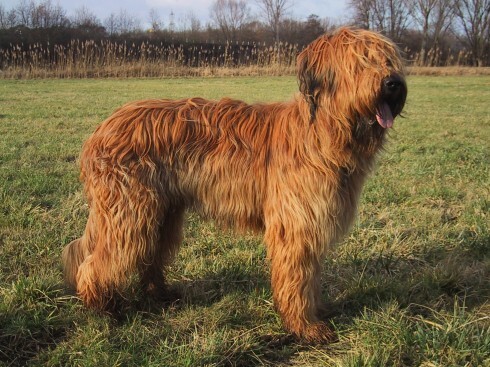 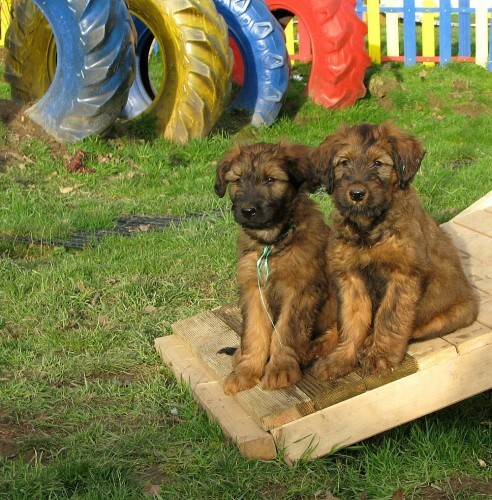 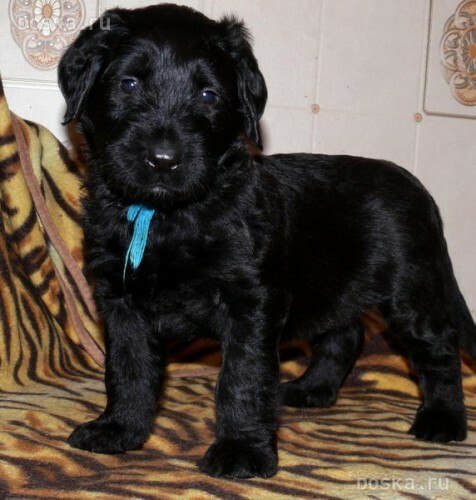 So you want to own a Briard? 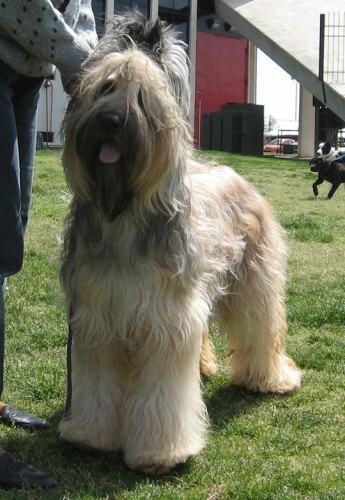 The Briard is intelligent, loyal, and obedient. 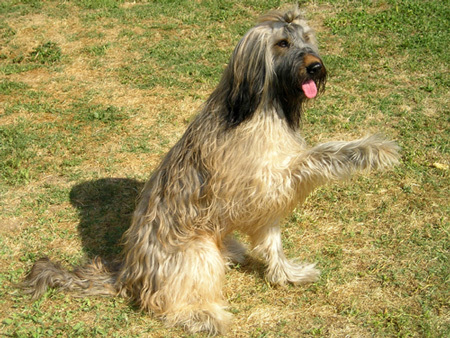 Even a Briard who is strictly a companion, will display his herding instincts, often pushing his owner with his head to give him direction. 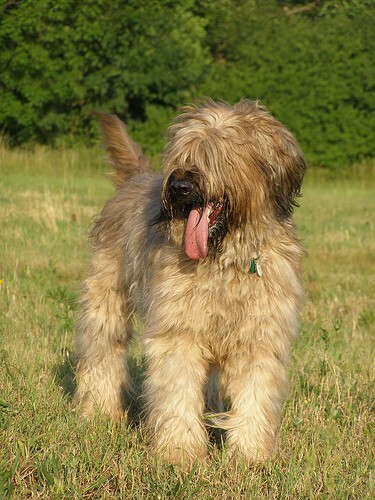 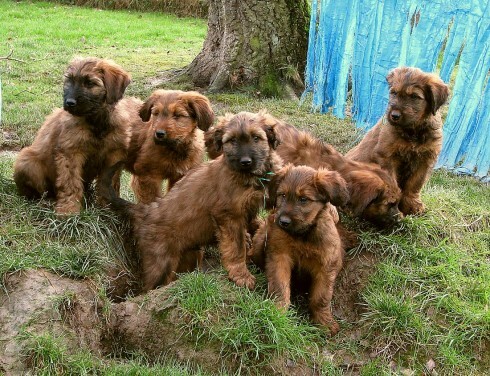 They will often consider the children in their family their flock and they will herd them or keep them within the boundaries the Briard considers home. 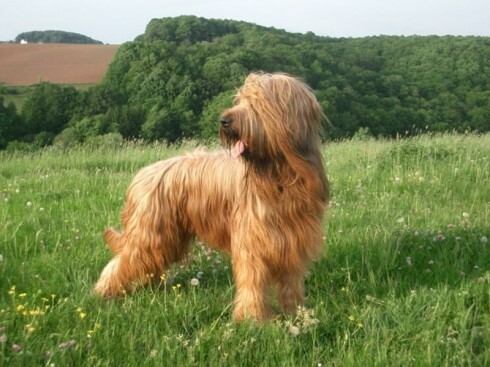 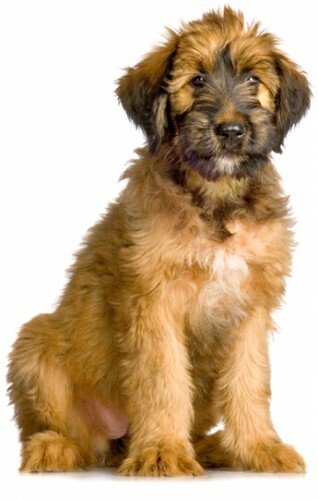 The Briard is referred to as "a heart wrapped with fur." 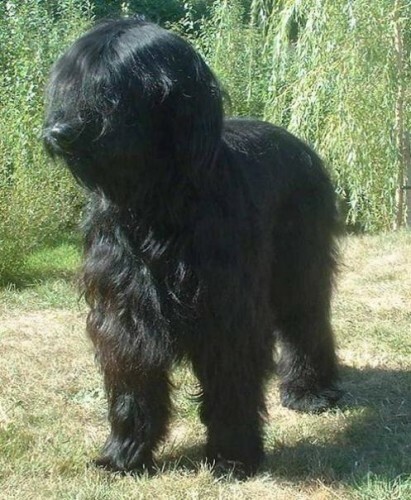 He is not the dog for every home; his remarkable character can only be developed by an owner willing to devote time and affection.